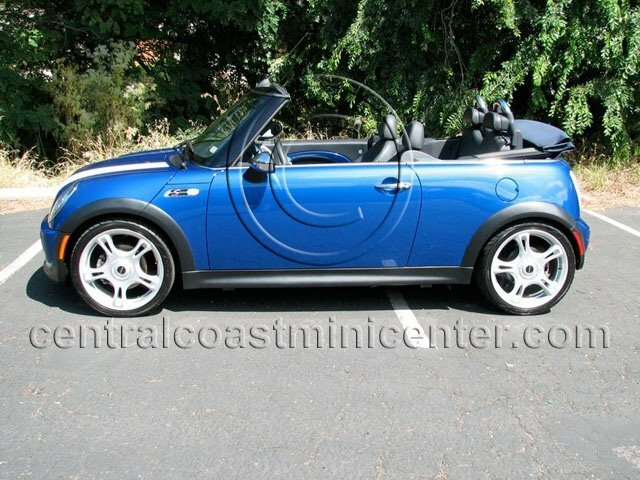 You are looking at a beautiful Mini Cooper S Convertible in excellent condition. This is a local car that we have serviced for the last couple of years. 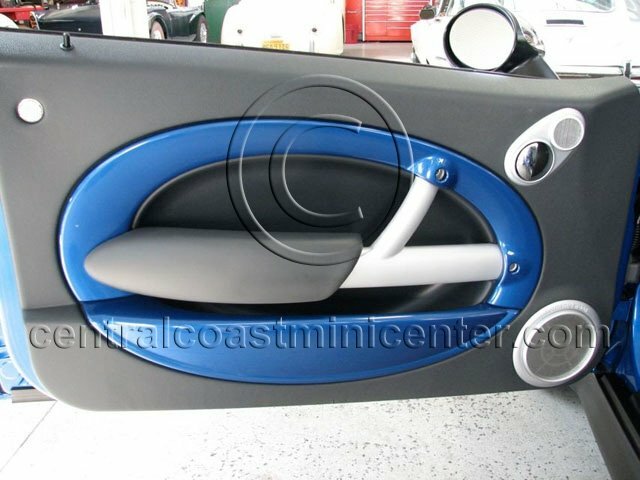 The paint is in excellent condition and shows no scratches or damage. The interior is also in outstanding condition and shows no wear. This is a very highly-optioned car with leather, climate control, Harman Kardon stereo, heated seats, DSC, premium wheels and reverse sensors. 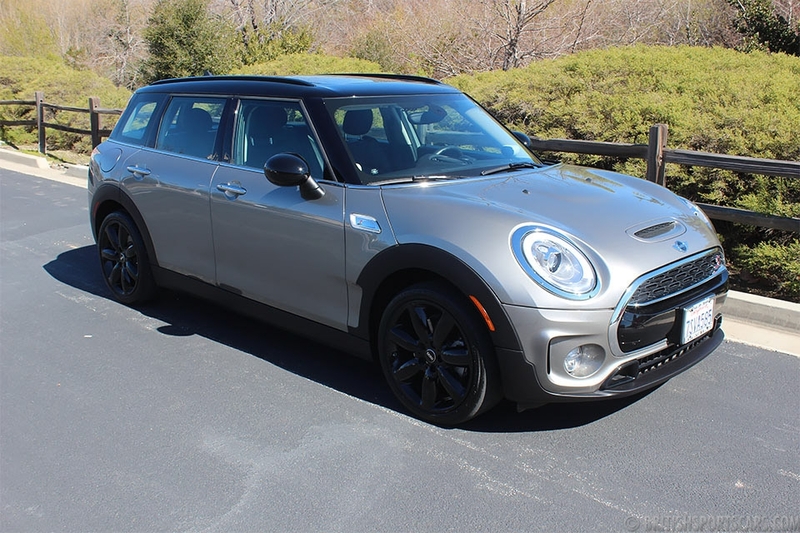 This was a very expensive Mini when new and can now be bought at half the sticker price. They are excellent cars that are a blast to drive and are also extremely reliable. Please feel free to contact us with any questions you may have.